Summer time for me usually means I am staying out of the kitchen as much as possible. I hate being hot while I cook & when it pushing 90 like it is this week in SoCal, the last thing I want to do is turn on the oven or the grill. When we moved in May, we moved into a big apartment, with a small kitchen, so I am still trying to figure out my flow in the new place with a different stove & oven. Our meals have been leaning toward taking advantage of the food truck at the apartment & grilling as much as possible. But this crock pot recipe from Pinch of Yum is one of the best recipes I have tried in a long time. Best part, it’s like she knows me! She gave options on how to modify the recipe to your liking, & anyone who knows me knows it’s hard for me to follow a recipe so it was perfect. Instead of using dry beans, I used canned. I added a cup of frozen corn, & used a little less salsa than suggested. It came out amazing. 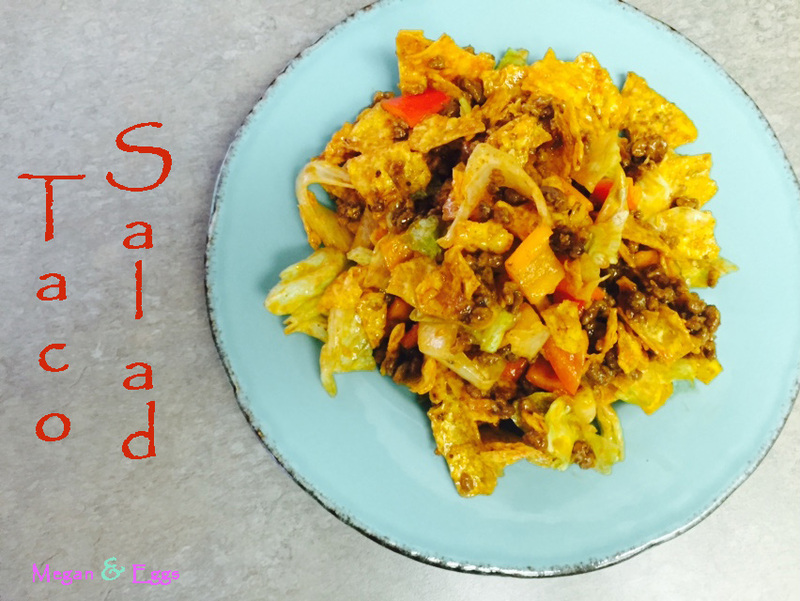 Here is the recipe on Pinch of Yum & below is how I made it. The only thing missing from this recipe is my mom’s yellow Tupperware bowl. Growing up there were a few staple summer dishes my mom would make. They were in the fridge more often than not in case my friends or any of my brother or sisters friends stopped by. 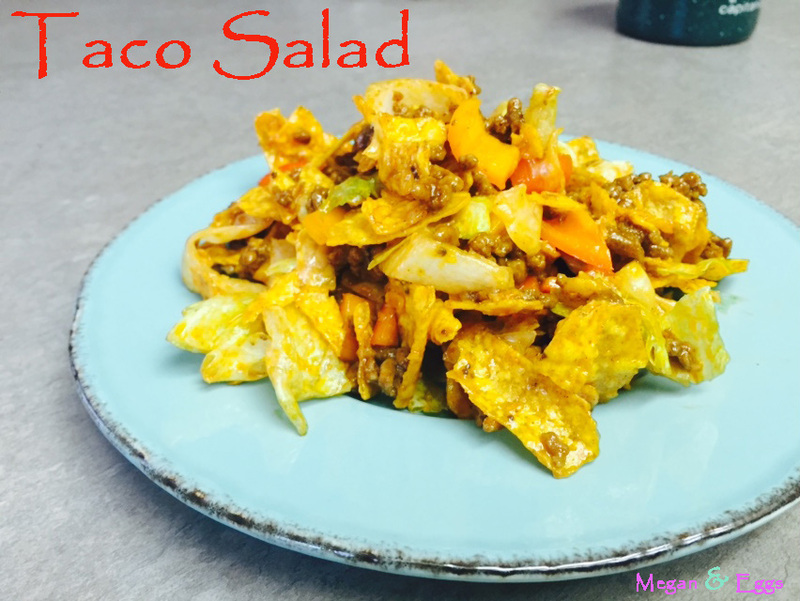 Taco salad was one of the essentials in our house and it was always in a big yellow bowl with a clear top. 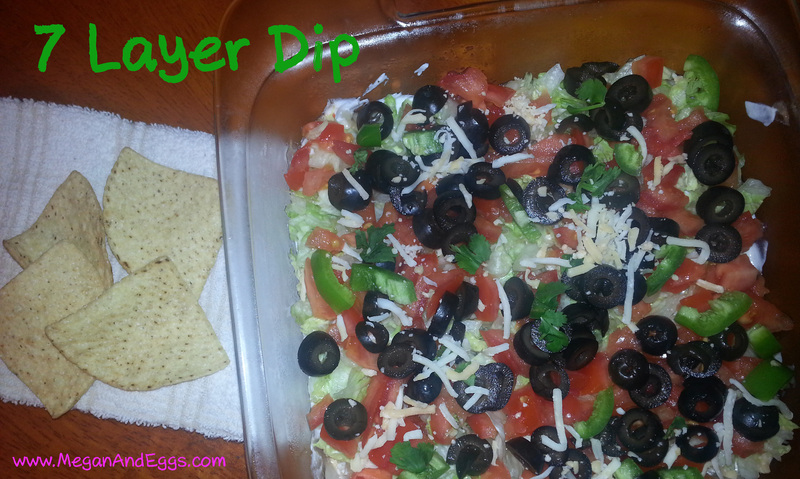 It super simple to make and can feed a whole lot of people which is perfect for a house of teenagers who have friends stopping by all of the time. You can really alter it however you’d like. Basically if it goes in a taco, you can throw it in the salad. This past weekend we had Chris’s dad and his younger siblings down to our house. We went to Disneyland one day and the next day everyone spent the day at the pool while I went to work. Since I knew I wouldn’t be able to cook for everyone I made my taco salad so they would have something to eat with their hamburgers and hot dogs. Chris just had to pull it out of the fridge, pour some extra dressing on top and bring it down to the pool area. 1. Cook meet until browned, drain and remove from pan. 2. 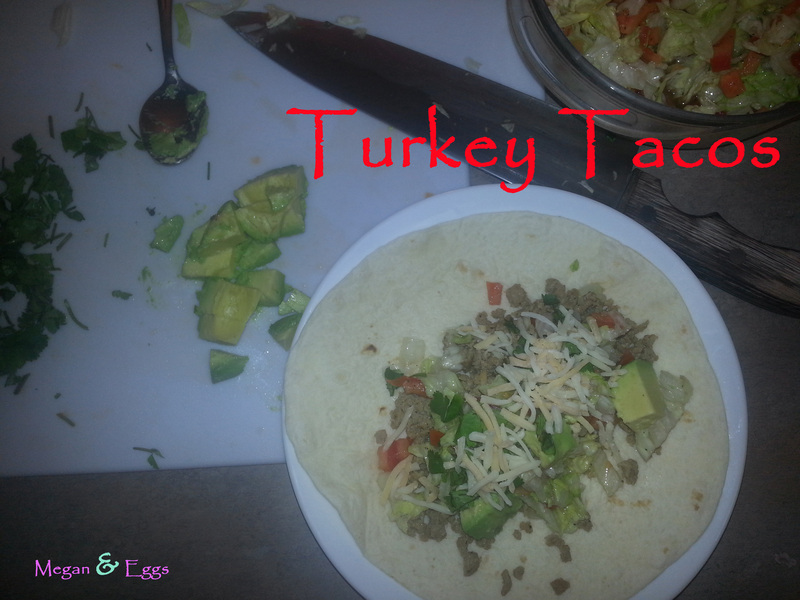 Add Taco seasoning and add a splash of water to smooth together seasoning and meat. Add cheese and refrigerate. 3. Chop veggies and set aside. Chop lettuce. 4. Open bag of chips and crunch chips to bite size pieces. 5. Mix veggies and chips into bowl with meat and cheese. 6. Mix in salad dressing. 7. Can refrigerate after serving for up to 5 days. 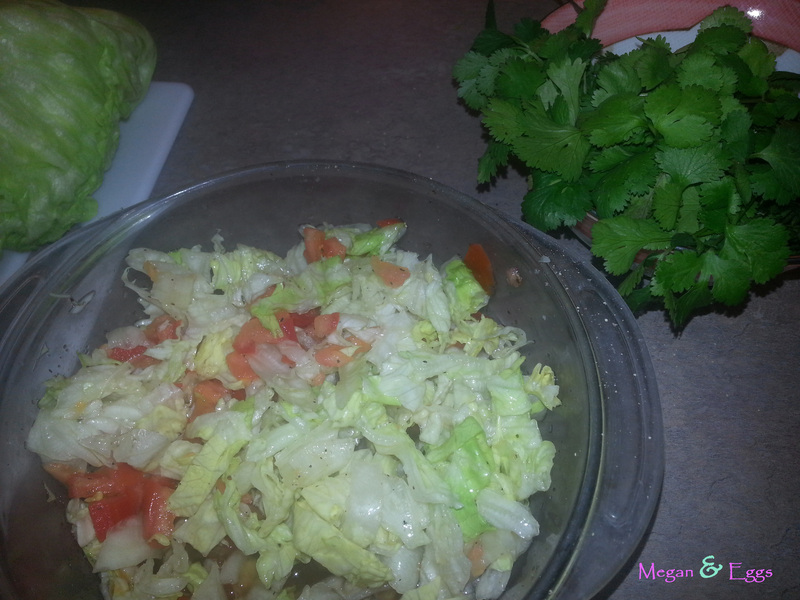 Before serving left overs, add about a tablespoon of more dressing. It is very rare that I get a weekend day off being I work in retail but I absolutely love when I am off like the rest of the world. Weekends in Southern California can be so vast. 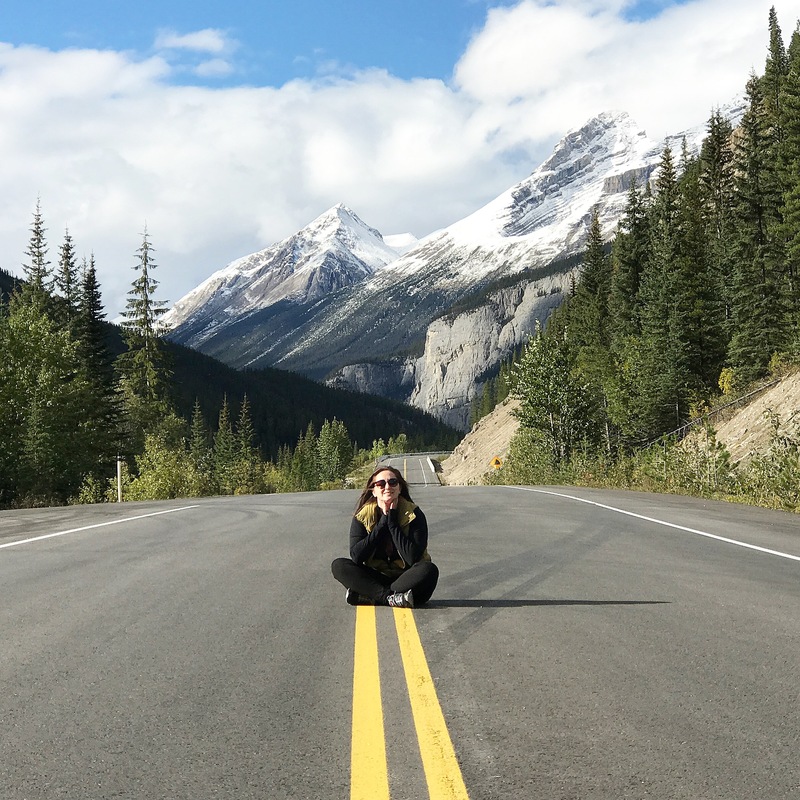 You truly can go anywhere, & everywhere all in the same day. We started our morning on Saturday heading down to the desert to pick up some wine at a few wineries that we are members at. Yes I said a few. We may have a slight problem of collecting wine clubs. I am a big fan of supporting small mom & pop shops. I will go to a home style restaurant before you ever see me at a Fridays or Applebees. (Don’t get me wrong, I love both of those places, but if I had the choice, the small window front restaurant is going to get my business first.) I love shopping at small retailers where not everyone is going to have the same thing as you. And I would shop at a farmers market every day if I could. So when I first discovered Temecula, CA & the small wineries they had to offer, I said sign me up! No but literally we signed up… a lot. It works out to about once a month we head down to the desert & pick up anywhere between 2 & sometimes even 9 bottles of pre-selected wines that the wine clubs pick out for us. Best part is, while we are there we are able to have a flight or glass for free. So Saturday we headed down to Temecula, picked up some wine, had a glass & soaked up the sun. After all of that sun I talked Chris into heading to the beach to watch the sunset, & he is such a great guy that we drove almost two hours out of the way to make it just in time to Dana Point and watch the sun set over the Pacific. It truly is an amazing view, & one of my favorite parts of living in California. I grew up at the beach but the quaint beaches of Long Island Sound got nothing on the cliffsides and waves of the Pacific Coast. After sunset we drove up Pacific Coast Highway, through Laguna Beach (picking out restaurants and bars we want to try), & ended up at Balboa Island in Newport Beach. Balboa Island is known for two things: it’s cute beachside cottages that can run upward of a million dollars, and frozen bananas. YUM! There are two ice cream shops, about 500 feet from each other, that ironically, both claim to be the original home of the frozen banana. Now I don’t know who is embellishing, can honestly I don’t really care, but these things are amazing. The only things that could have made the day any better was to stop at a little Mexican joint on the water, have some guacamole & of coarse… tacos. So instead. I decided I’d make my own. Tacos growing up meant heavy McCormick’s seasoning, and hard taco shells. After Chris & I started dating, I began going to his house for dinner & that is when I saw true Mexican tacos, & how easy they can be to make! Lucky for me he was the seasoning taster in his family (aka the most judgmental about his tacos) so it didn’t take me too long to pick up how his mom made them. I’m still working on the whole warming my tortillas up on the stove… for safety reasons of coarse. I am kind of a klutz. But this is one of my favorite go to recipes I have picked up. Try it out & of coarse, enjoy! 1. 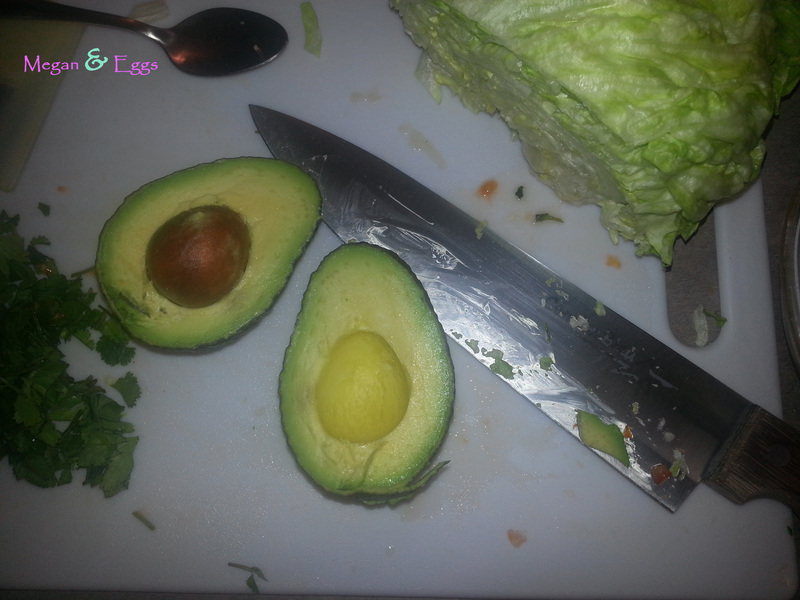 Slice iceberg lettuce into ¼ inch slices, wash and dry lettuce. Wash and slice tomato into similar slices. 2. Pepper to taste and soak in apple cider vinegar and set aside. 3. Place ground turkey into heated skillet over medium heat. Cook over medium heat breaking up meat to small pieces. Season with garlic salt and pepper to taste. 4. Once meat looks cooked through, lower heat and allow to simmer for 5-10 minutes stirring regularly. 5. While meat simmers place tortilla over open flame, laying directly on gas burner. Once edges begin to curl slightly, flip using rubber coated tongs. **Be careful here! I’ve burnt myself a few times. 6. 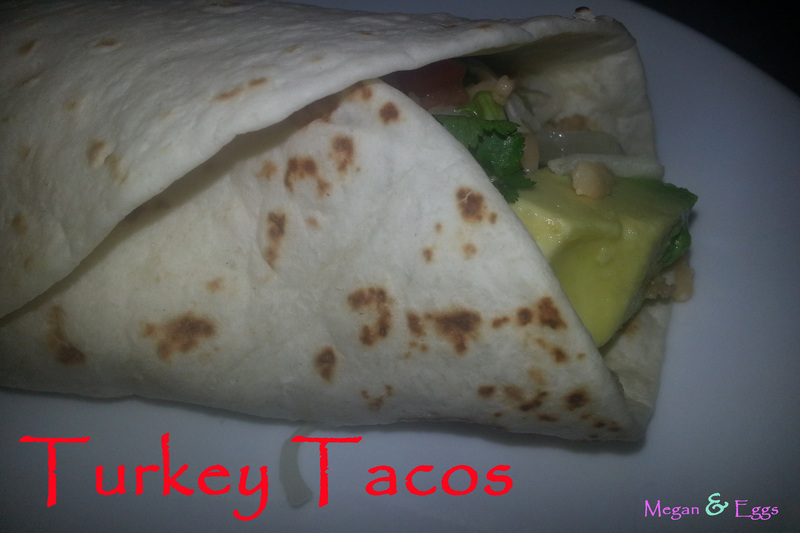 Built taco using heated tortilla, turkey meat and topped with lettuce and tomato mixture. Top with salsa, diced avocado and cilantro.